Palomar modular buildings manufactures modular buildings for use as dental office buildings and dental clinics. Palomar has worked with dentists across the region to perfect our selection of floor plans for dental office buildings. Our modular dentist buildings have been employed by military, urban and rural dental practices. The buildings can be custom designed to match local architectural aesthetics or to reflect your unique vision. 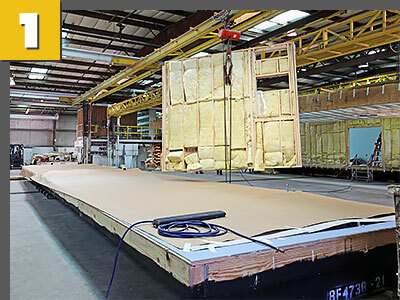 Palomar’s manufacturing capabilities make it possible to complete 90% of the building in the factory, greatly reducing the time-to-completion factor, which is of critical concern to our healthcare customers. This speed gives healthcare facilities a greater return on investment because services can begin much sooner than they would in traditional site-built projects. 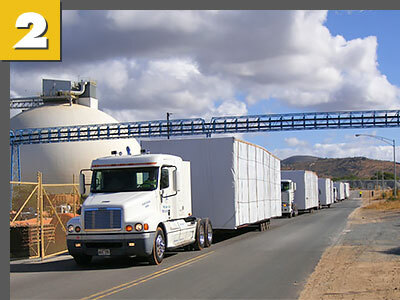 With reduced on-site construction activity, there is less site disruption, less noise, less construction waste, and less weather-related downtime. 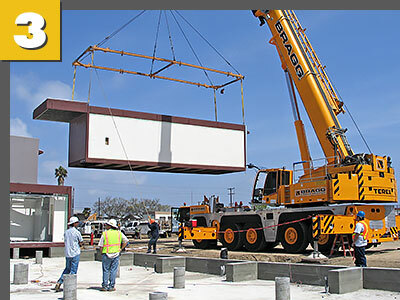 Let Palomar’s experienced healthcare construction team show you how our accelerated modular construction can add value, speed, and sustainability to your next healthcare building project.